**PLEASE be discreet and do not disturb the ingoing business or the employees** Contact agent for details and access. Well Established market in Bexley - former Sherritt's Market a convenient store in operation for 50 plus years. Outstanding renovations to the interior and the exterior !! Fantastic opportunity for new owner operator or family business! 3,645 SF free standing building with parking and includes full lottery services !! Clean and turnkey. 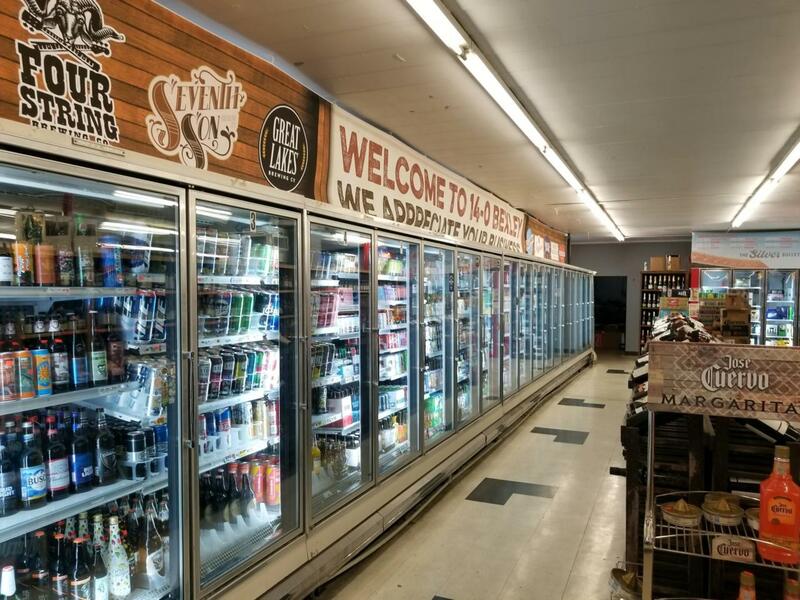 Full Bexley Carry - out liquor license. Bexley landmark !! Room to add additional grocery items, produce. and health and beauty aids. Volume of approximately $475,000 & growing. Financials are available to qualified Buyers with signed Non - Disclosure Agreement. High traffic location on main Bexley artery ! Inventory in addition.